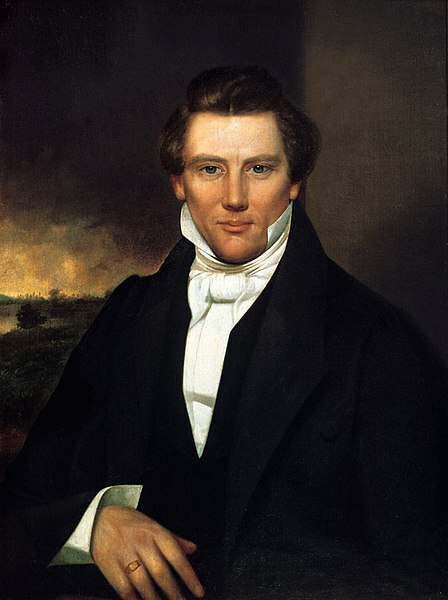 In defiance of Deuteronomy 17:17, Matthew 19:4-6, and other Biblical passages, the founder of Mormonism, Joseph Smith, endorsed the practice of polygamy. However, the largest Mormon church, The Church of Jesus Christ of Latter-day Saints (LDS), later outlawed the practice. This presents a problem for LDS theology. In verses 61-63 of Section 132 of the Doctrine and Covenants, Joseph Smith reveals a “revelation” about polygamy supposedly given to him by God. The verses teach that a man “cannot commit adultery” — even if “he have ten virgins given unto him by this law” of polygamy — as long as his women are “vowed to no other man”. So, polygamy was allowed in the first 46 years after Joseph Smith’s death. But in 1890, due to Official Declaration 1 — which is “authoritative and binding” — polygamy was banned by the LDS church. While the Declaration says that the church never “inculcate[d] or encourage[d]” the practice, it at least never claims that it did not allow or officiate it. In the “Excerpts” section at the bottom of the online Declaration, it quotes LDS President Wilford Woodruff as saying that it would have been unwise “to continue to attempt to practice plural marriage,” because “adherence to this principle” of polygamy resulted in “suffering” for the church’s members, due to strong U.S. federal laws against it. Woodruff bluntly said that it was time to “cease the practice and submit to the law”. This all leads to the big question: Do you think that an organization could be so wishy-washy with its teachings if it were really “The Church of Jesus Christ”? I do not think so, and I must therefore conclude that this Mormon magisterium (teaching authority) is invalid. Joseph Smith, Jr., the founder of Mormonism. 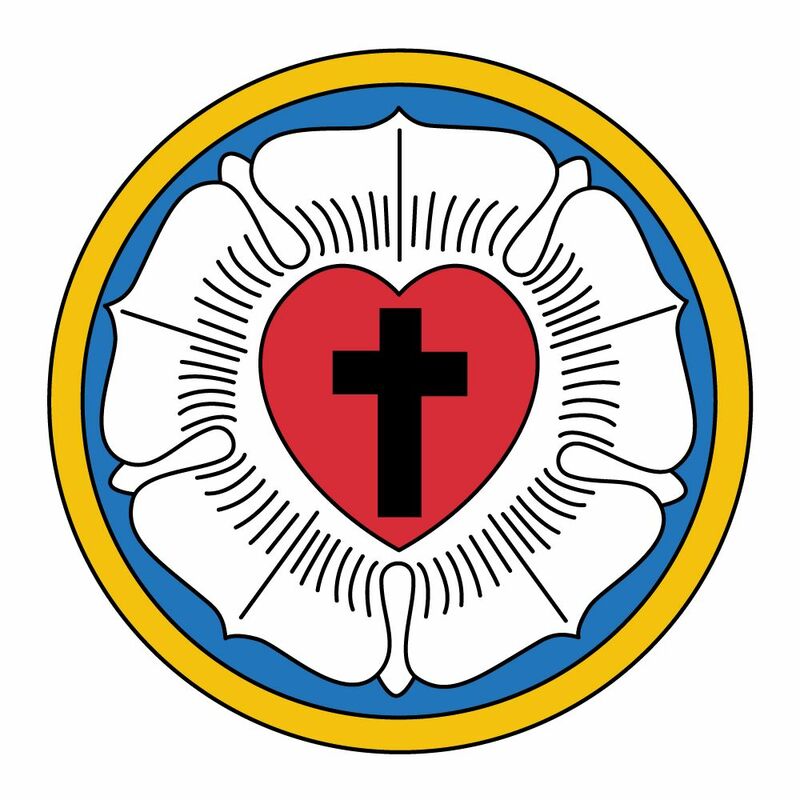 Martin Luther said and wrote many heretical things, but here are a mere five quotes, along with Biblical passages that disprove them. A Catholic summary of 2 Peter. Let’s take a look at 2 Peter. Verses 1-4 start off chapter 1 with a nice salutation, in which the grace of God is emphasized. Verses 5-11 inform us about the necessity of works, and they warn us against being “unfruitful,” in reference to John 15:5-8, and other verses. The passage also reminds us that we were “purified” from our “former sins,” most probably in reference to the regenerative effect of baptism. Verses 12-15 point out that the purpose of this Book is mostly just to remind us of important things — we “already know them” — not really to add anything new. Verses 16-19 remind us of the fact that Peter witnessed all of this first-hand, and he is not just retelling old mythical tales, so he knows what he’s talking about. This passage does two things. First, it reminds us that the Bible does not contradict itself on and is infallible on matters of faith and morals, because its writers, “moved by the Holy Spirit”, “spoke from God.” Second, the passage undermines individual interpretation, the cornerstone of the Protestant doctrine of Sola Scriptura, implicitly reminding us of the necessity of being united under one set of doctrines. Chapter 2 heavily warns against sin. This is all completely contrary to the “Jesus died for all of our sins, so we’re good!” view that many Protestants hold. Yes, it is through Christ that we can be cleansed from sin, but the cleansing is not automatic — we must seek it. The chapter closes with a proverb. Verses 1 and 2 of chapter 3 again remind us of the fact that this Book is in continuity with the rest of the Bible, simply a reminder of important details. Verses 3-9 touch on people doubting the eventual return of Christ. The passage tells us that the reason that it seems to be taking so long to occur is that Christ is trying to lead as many souls to salvation as possible before then. Feel free to check out my other videos and other past work. Like 2 Peter 3:18 tells us, we must “grow in the grace and knowledge of our Lord and Savior Jesus Christ.” May God bless you. A Catholic summary of the Book of Titus. Several theological issues are addressed in the canonical Epistle of Paul to Titus. Since the Book is relatively short, let’s review the whole thing — chapter by chapter. In the first 4 verses of chapter 1, Paul gives a simple salutation. And in verses 5-9, he begins to describe desirable traits in Christian leaders. Here, Paul is denouncing Christians that fell into the trap of following the rituals of the Mosaic, “old” Law, rather than following Christ and His “new,” universal Law. These people were confusing Christians, and Paul, as a very devout former Jew, strongly condemned their heretical beliefs. Now, some (not all, but some) Protestants try to wiggle out of this section by saying that, for Christians (“the pure”), “all things are pure,” and so they are incapable of doing any bad deed in the eyes of God because of Christ’s sacrifice. This position is, of course, highly ambiguous and against the spirit of the passage. As we know, in verse 16, Paul makes it clear that good deeds are important, because those that do bad deeds deny Christ by their actions. In verses 1-10 of chapter 2, Paul continues to describe ideal Christian traits for people in all sorts of situations. This is very important. This passage starts with the fact that it is only by the grace of God that we can ever reach Heaven and be with Him, and that through Christ, He made salvation possible for everyone. It goes on to tell us how we should act in order to attain salvation. The passage ends with a reminder of Christ’s sacrifice and that we must, with Christ’s help, “purify” ourselves and be “zealous for good deeds” for Him. And verse 15 ends the chapter with a note that implies its importance. Chapter 3 starts off by reminding us to “be obedient” and to “be ready for every good deed,” as well as other things. Some Protestants jump at that passage (almost as if to say “Aha!”) in discussions about the necessity of works. But it doesn’t defend the “faith alone” position. Yes, everything is done “according to His mercy” — Protestants should know that, like they do, Catholics believe in “grace alone.” We can only attain salvation through God’s grace. The phrase “washing of regeneration and renewing by the Holy Spirit” refers to baptism and the regenerative effect that it has on our souls. Baptism cleanses us from all past sin, and it is also through baptism that we properly join the Church. In verses 9-11, Paul again warns against “factious” men that divide by the Mosaic Law. Verses 12-15 end the chapter with a set of individual requests and a simple conclusion. I hope that this helps you. If you have any questions, or if you would like to request a video about a certain topic, please feel free to contact me through any of the social networks listed. May God bless you!